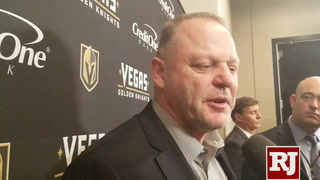 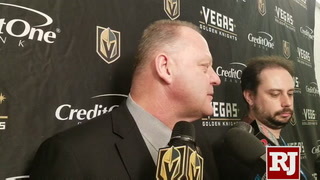 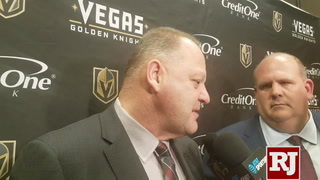 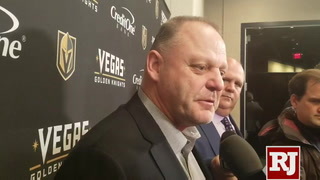 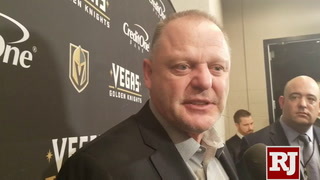 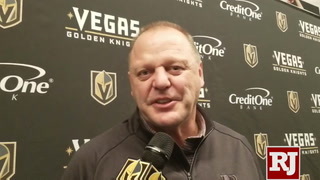 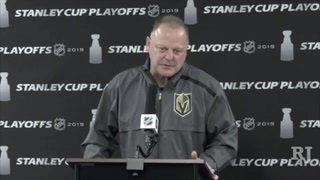 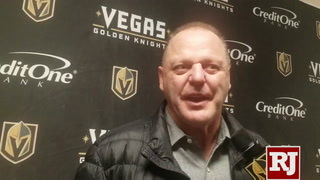 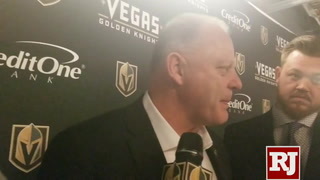 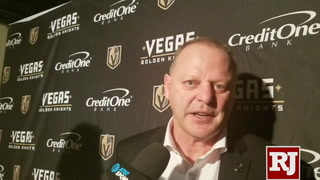 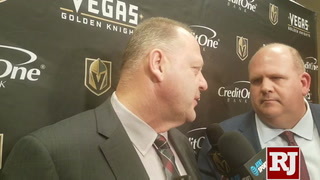 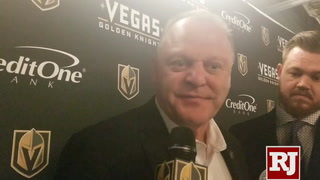 WASHINGTON — Gerard Gallant is experiencing a bit of deja vu. 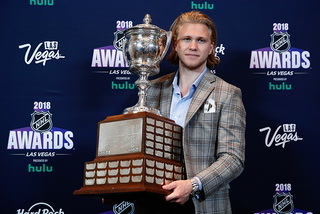 The good kind, anyway. 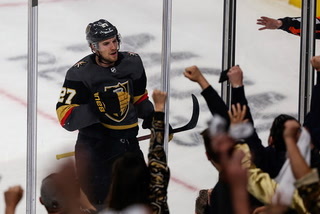 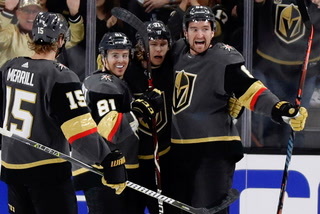 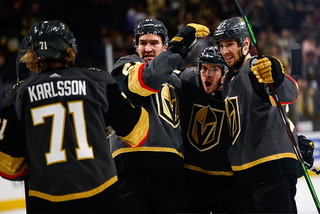 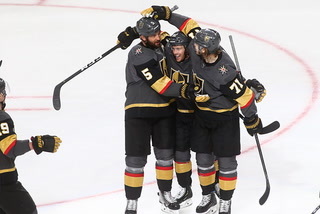 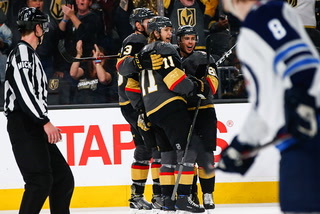 In each of the past two rounds of the postseason, the Golden Knights split the first two games and went on to win the series. 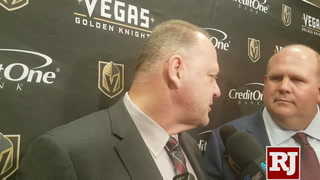 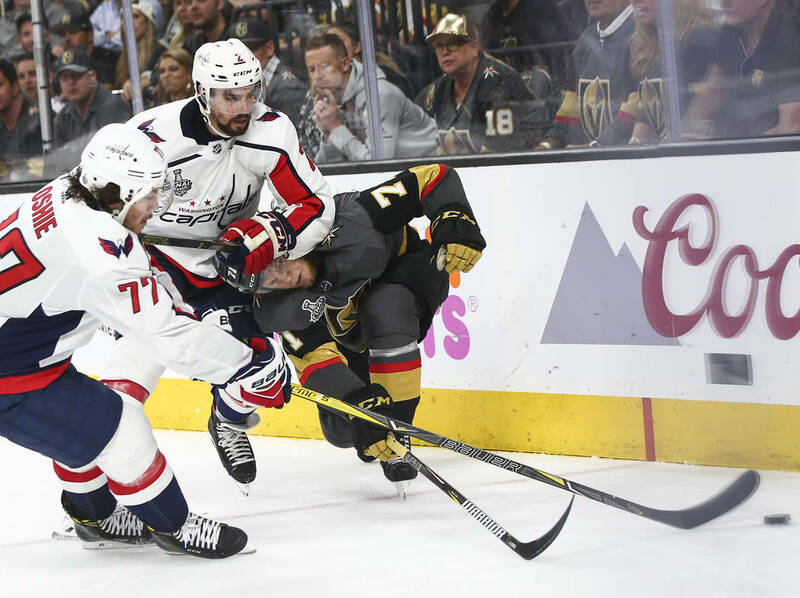 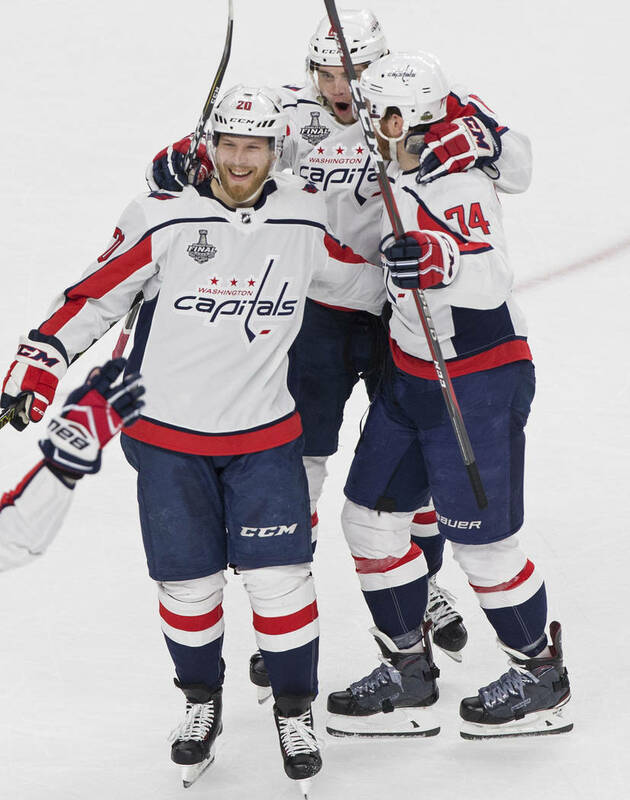 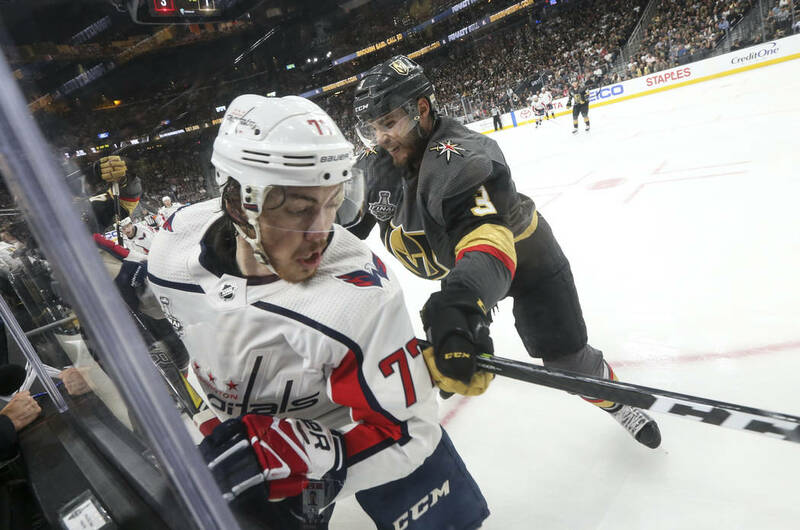 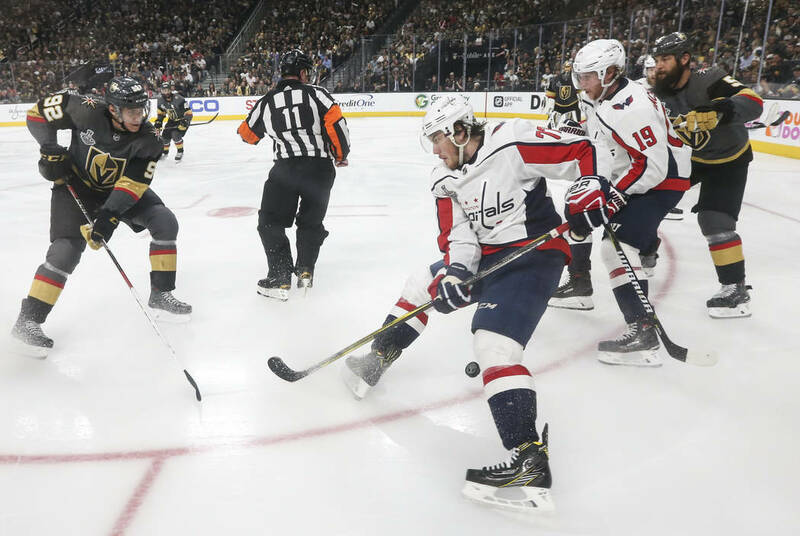 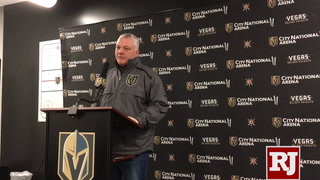 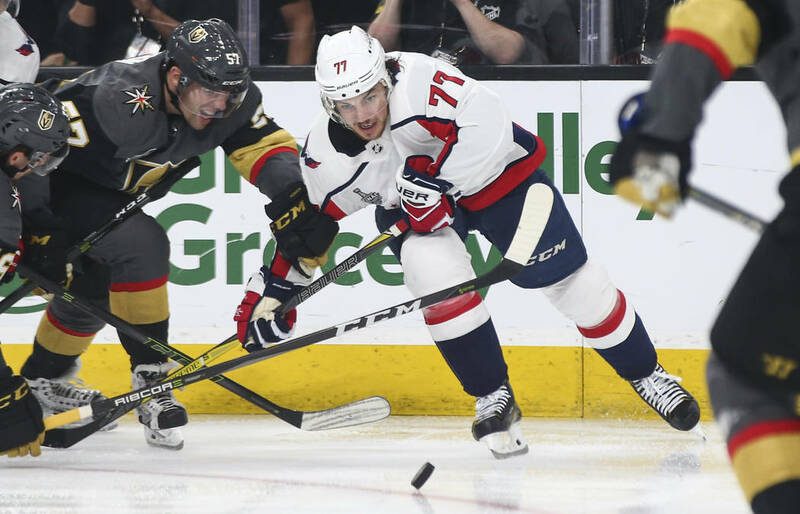 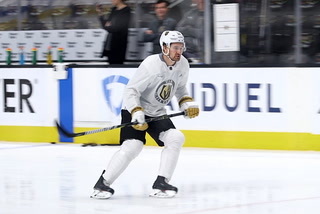 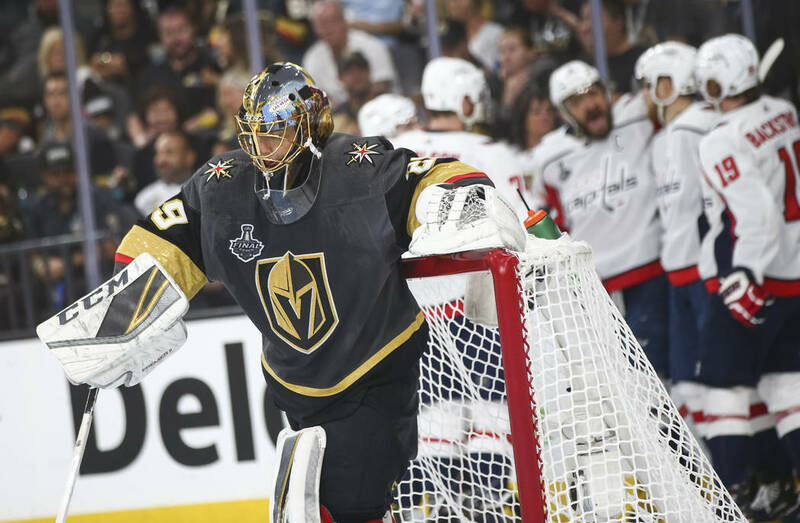 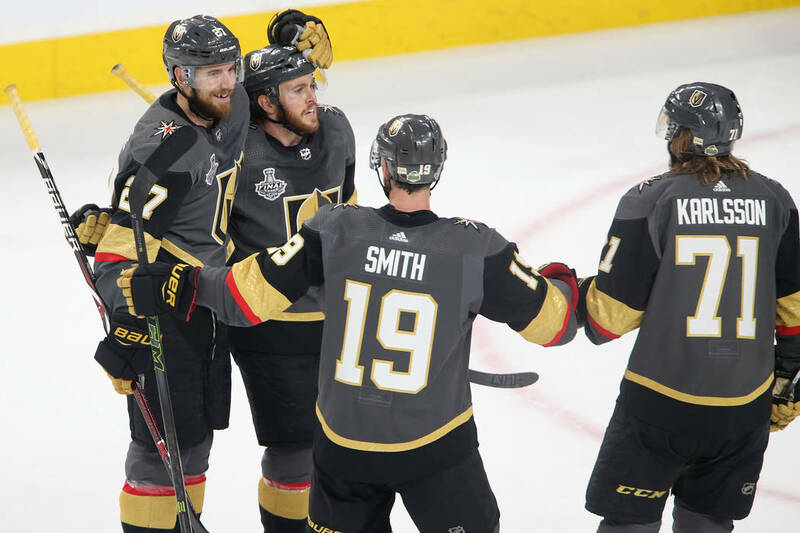 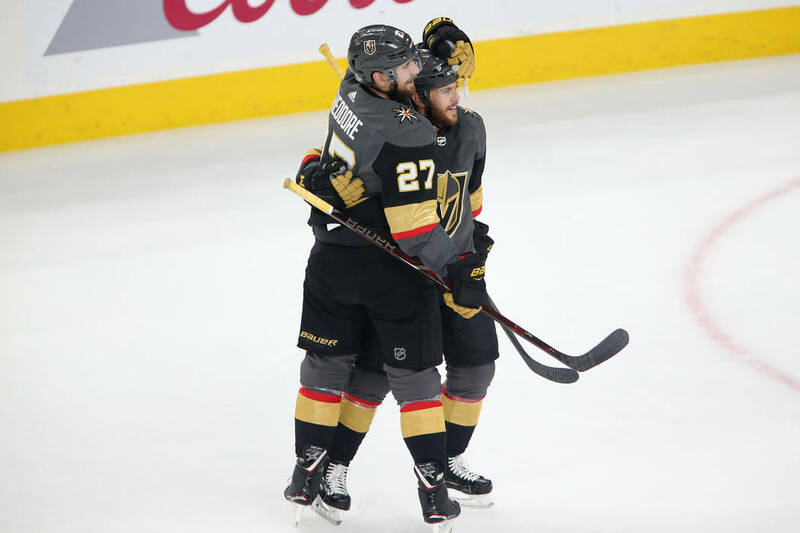 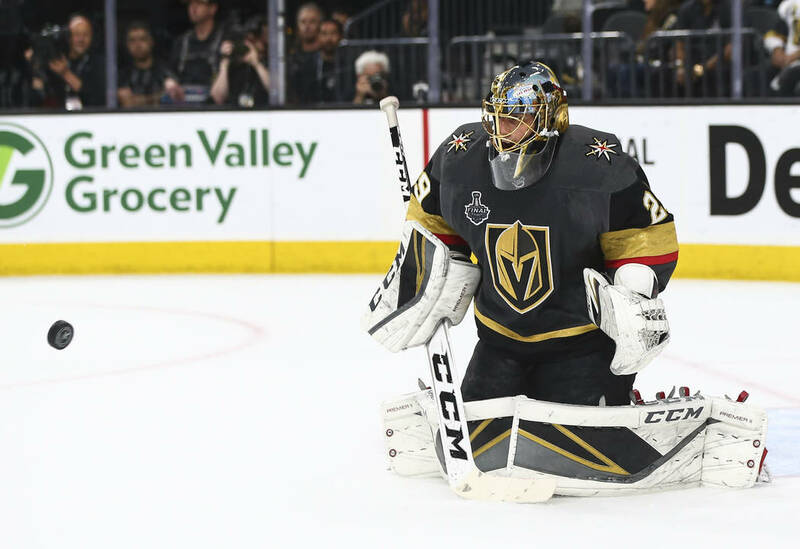 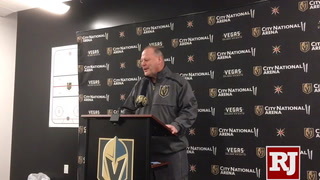 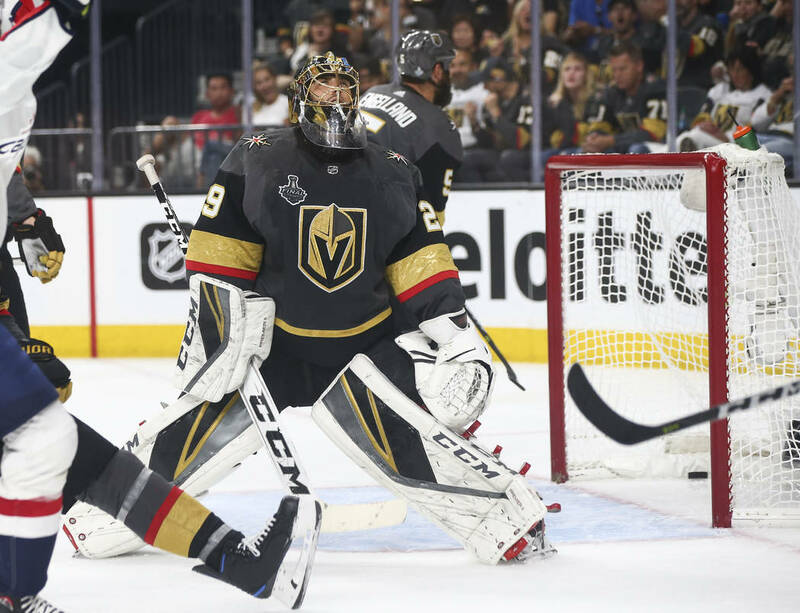 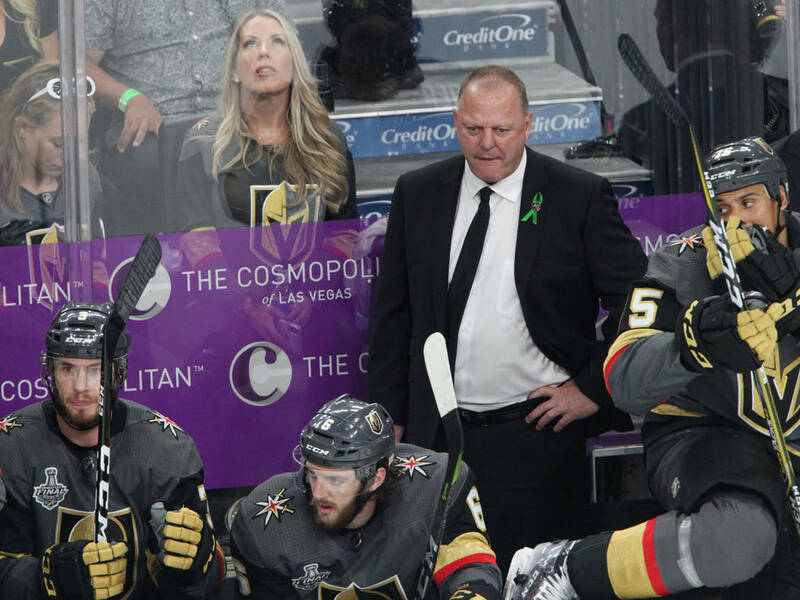 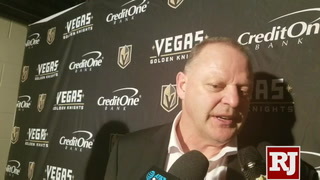 That’s why the Knights coach is preaching patience after Washington evened the best-of-seven Stanley Cup Final at one game apiece and snatched away home-ice advantage with their victory in Game 2 on Wednesday at T-Mobile Arena. 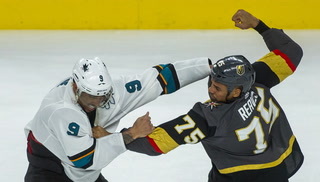 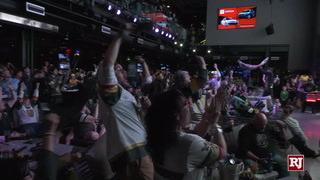 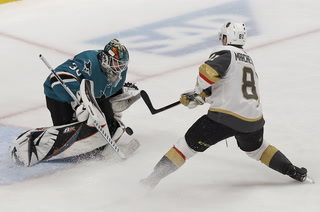 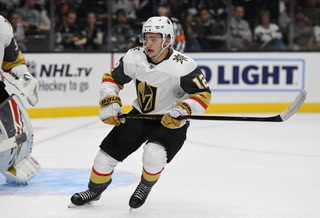 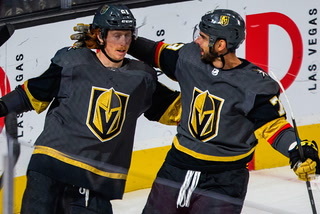 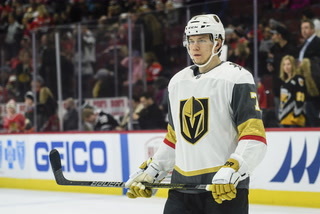 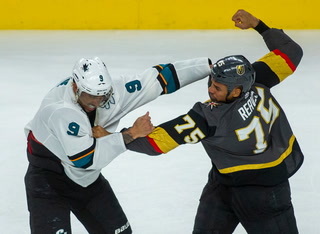 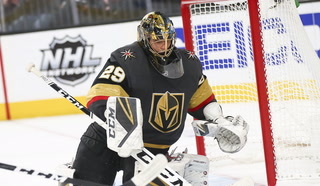 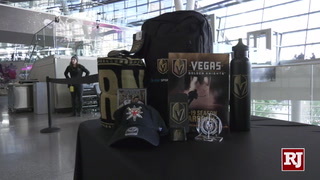 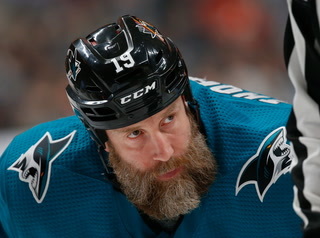 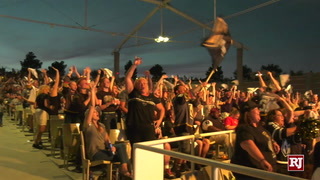 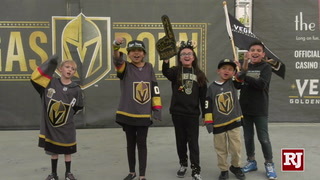 The Knights dropped Game 2 at home against San Jose in the second round, then won three of the next four games to advance, including two victories on the road. 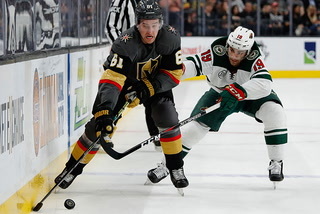 Against Winnipeg in the Western Conference Final, the Knights earned a split on the road in the first two games before winning three straight to eliminate the Jets. 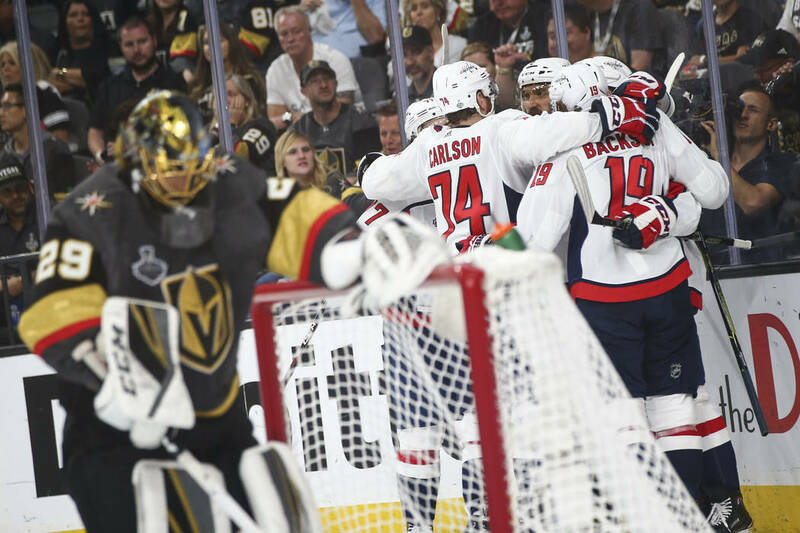 The Knights are 6-2 on the road in the postseason entering Game 3 at 5 p.m. Saturday at Capital One Arena. 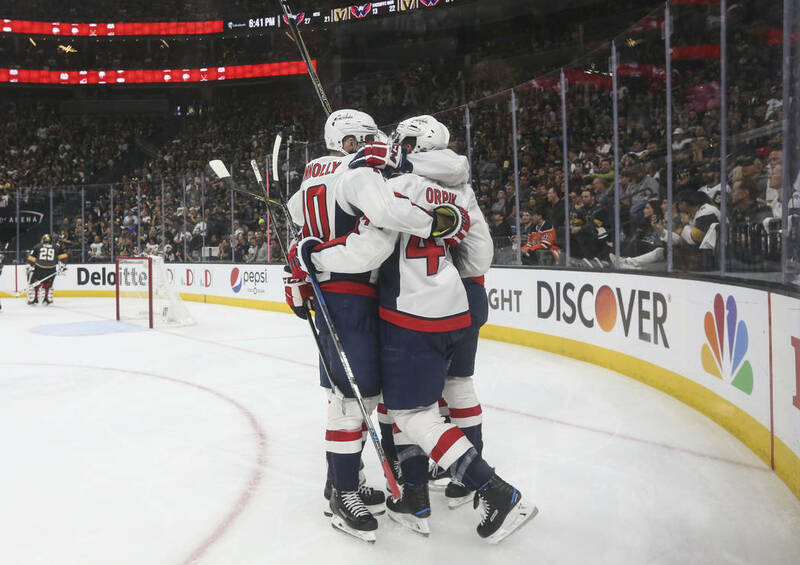 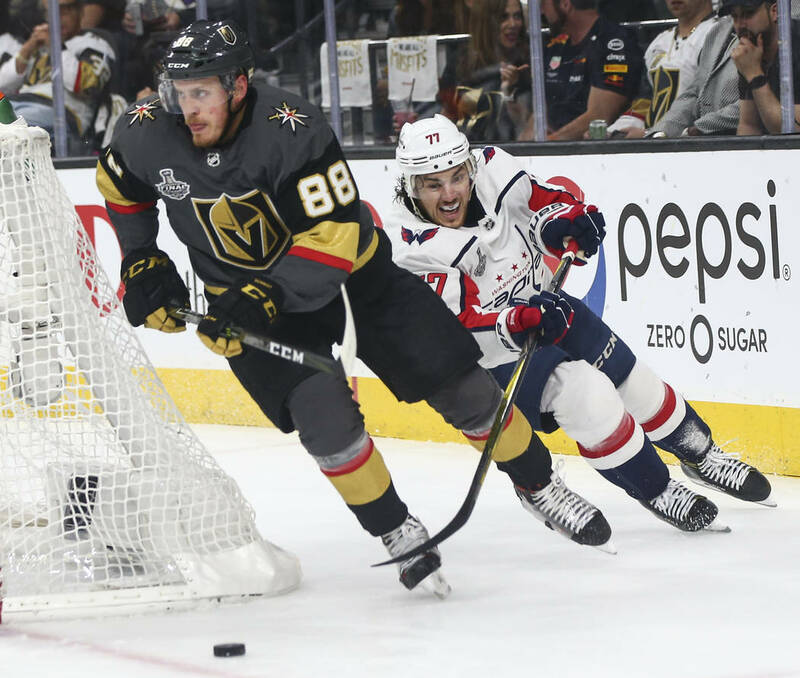 The Knights outshot Washington 39-26 in the 3-2 loss Wednesday and generated several good scoring chances against Capitals goaltender Braden Holtby. 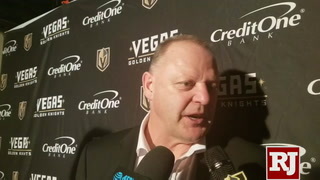 But Gallant said the Knights need to “play more inside” and cause more havoc in front of Holtby. 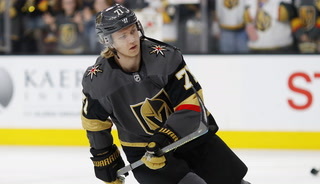 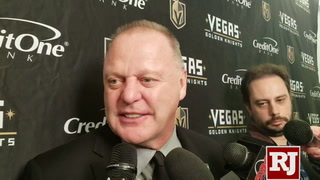 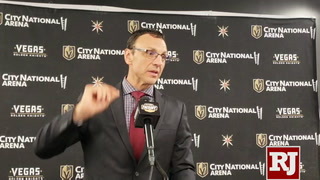 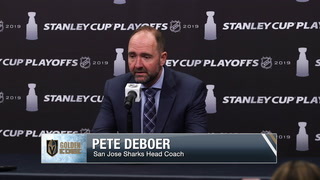 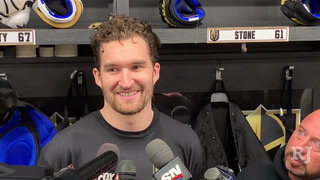 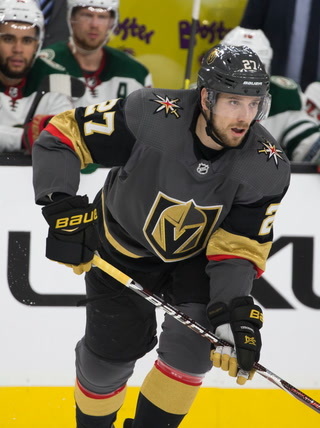 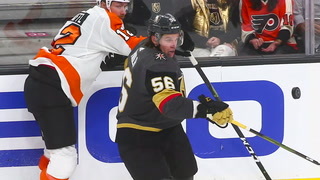 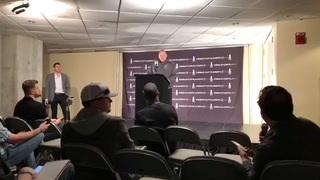 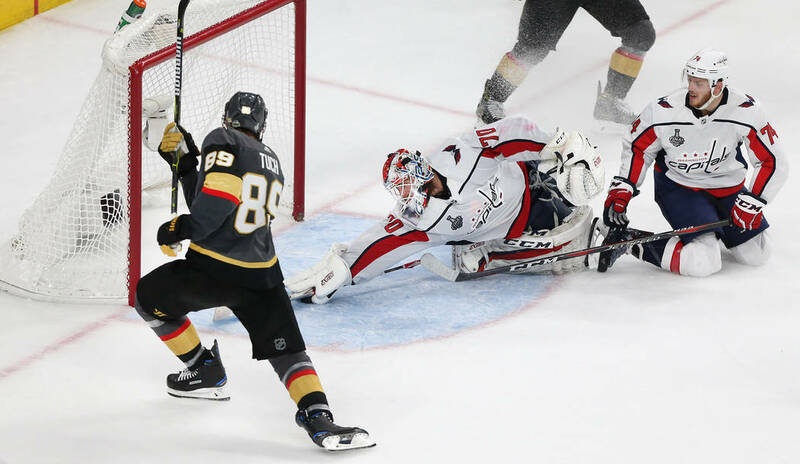 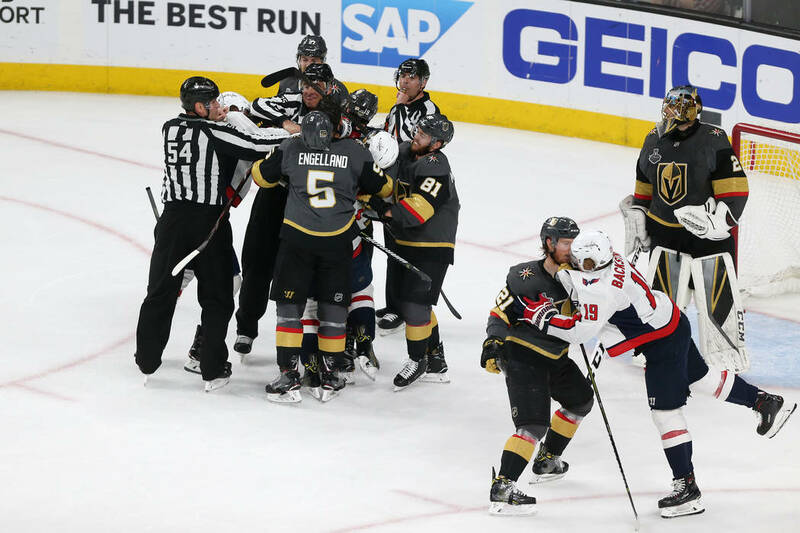 He cited Shea Theodore’s power-play goal late in the second period as an example, when Alex Tuch and William Karlsson were parked in front of the Washington net and never allowed Holtby to see the shot. 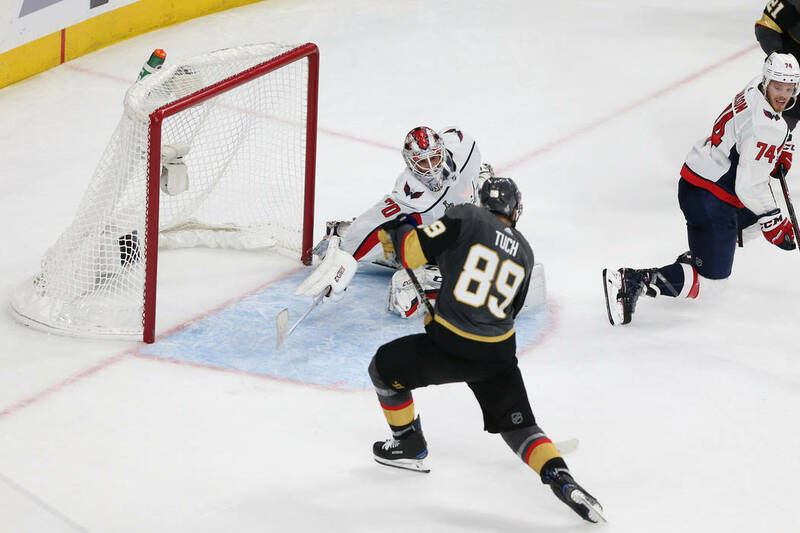 The Knights almost tied the game with 1:59 left in the third period only to see Holtby make a diving stick save on Tuch’s one-timer from the top of the crease. 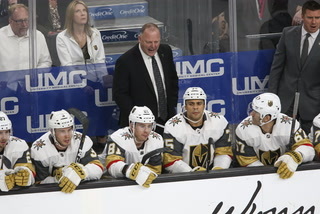 Earlier in the period, the Knights had a 5-on-3 power play for 1:08 and were unable to cash in. 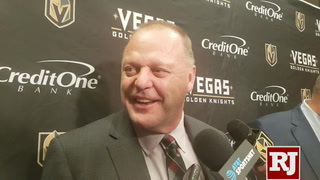 The Knights managed only one shot on goal during the 5-on-3, a slap shot from the point by defenseman Colin Miller that was turned away. 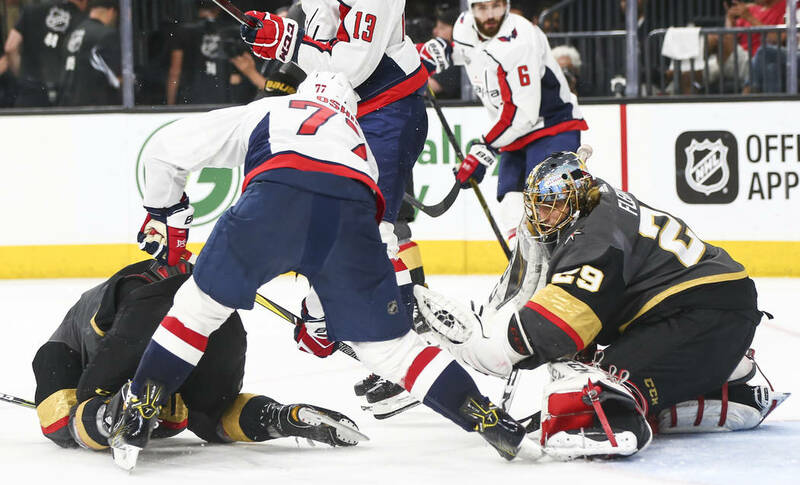 They fired seven shots on Holtby in the remaining 52 seconds of 5-on-4 with no results, then were held without a shot on goal for more than 10 minutes. 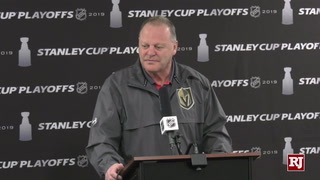 Gallant made one change to his forward lines for Game 2, bumping Tuch to the third line and returning David Perron to the second line with Erik Haula and James Neal. 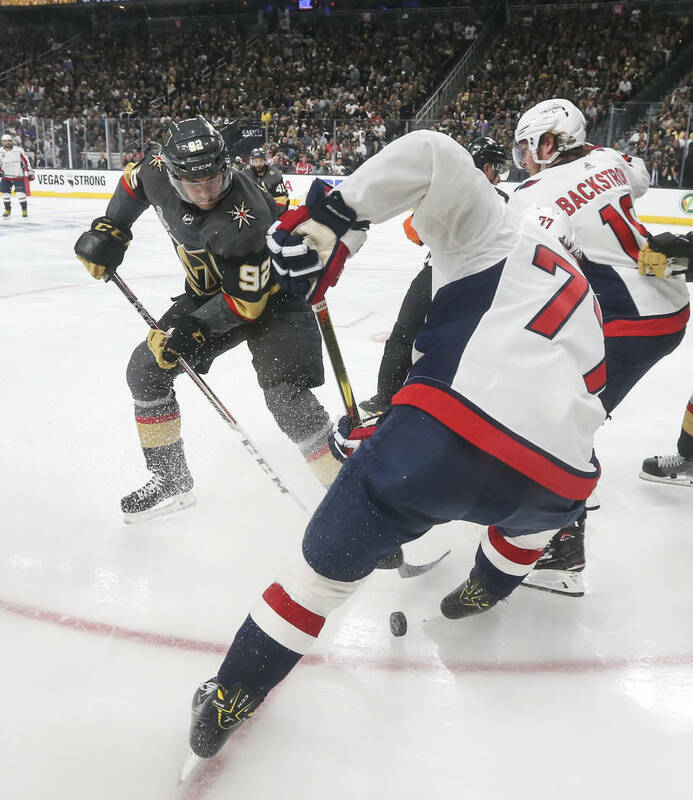 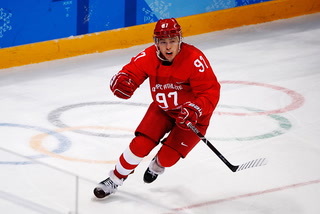 Haula, who was assessed a five-minute major and game misconduct for slashing Washington’s Brooks Orpik after the final horn, did not receive supplemental discipline from the league and is expected to be available for Game 3. 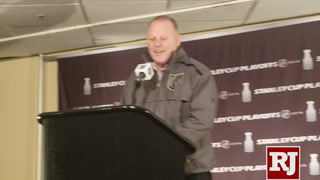 Gallant hinted he could shake up his lineup again.